Over the past several years the University of Cincinnati, with the support of the Office of the Provost, has made a concerted effort to diversify their faculty positions and hiring practices. This is most evident in the Cluster Hiring Initiative launched in 2014, and the Strategic Hiring Opportunity and Dual Career Assistance programs, which have assisted in the recruiting and funding of faculty across campus since 2013. UC Libraries, in the execution of our Strategic Plan, has embraced these programs and allowed the spirit that drives them – a desire to recruit the best and brightest while cultivating collaborative partnerships with other colleges and departments – to inspire the way we develop and recruit for new positions. One example of this is the Libraries various joint hires; individuals who report both to the Libraries as well as to a college or program on campus. 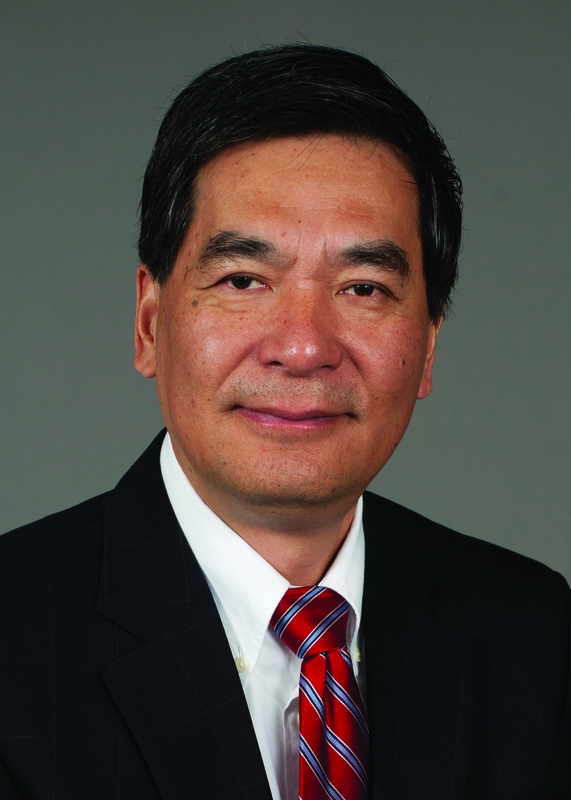 We spoke with two of these joint hires, Hong Cheng and Bob Freeman, to discuss their roles and experiences with the university so far. 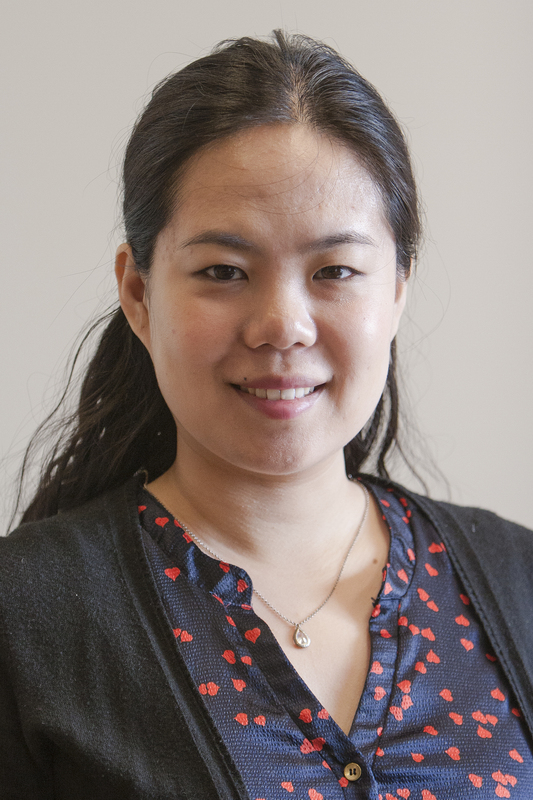 Hong Cheng is serving in the newly created position of global services librarian. She serves as the primary library and information services provider for UC-Chongqing University Joint Co-operative Institution (JCI) students and UC faculty and staff based at Chongqing University, China. Tell us a bit about your professional background prior to coming to UC. I have five years of experience in library instruction, along with reference, outreach, collection development and other public services in academic libraries. I worked at Indiana University Southeast and LaGuardia Community College, City University of New York prior to this job. I earned my Masters of Library Science from Indiana University Bloomington. What led you to a career in libraries? A librarian at my undergraduate university changed my life. I took an elective course taught by her and that was when I learned very useful research skills for my English education major, especially for writing the thesis. I also remember my friends and I spent many weekends in my hometown children’s library during my teen years. Library science was my top choice when I was considering going to graduate school. Why were you interested in working at UC Libraries? The culture, the way people interact with each other and the programs that serve faculty and students. In terms of the Strategic Plan, I find those 10 initiatives very exciting and wanted to work in a collaborative environment. I am the global services librarian at the College of Engineering and Applied Science (CEAS) Library. I support students, faculty and staff of JCI and UC Libraries’ global initiatives. I am the personal librarian for JCI students regarding instruction, reference, remote access and other issues. I also serve as the faculty peer for course materials and e-learning support. As a joint hire, how do you collaborate with or support your college? For the JCI program, I communicate frequently with faculty and staff to make sure course and library materials are accurate and current, especially for newly hired ones. Faculty who teach in China for the first time will encounter many unexpected difficulties in teaching and technology, so I help them adjust. I also keep in touch with them via social media to provide timely support. Moreover, I make myself visible in many CEAS department meetings related to curriculum, which have an impact on the library as well as JCI. What’s been the highlight of your time so far at UC? I was able to visit Chongqing University last September as part of the UC delegation. I had a great time meeting Chinese colleagues and students who are very interested in coming to UC in their 5th year. I’m glad students chose UC and its well-known co-operative education. I feel grateful to have a job where I help people, collaborate with colleagues and grow professionally. Bob Freeman is coordinator for eLearning. 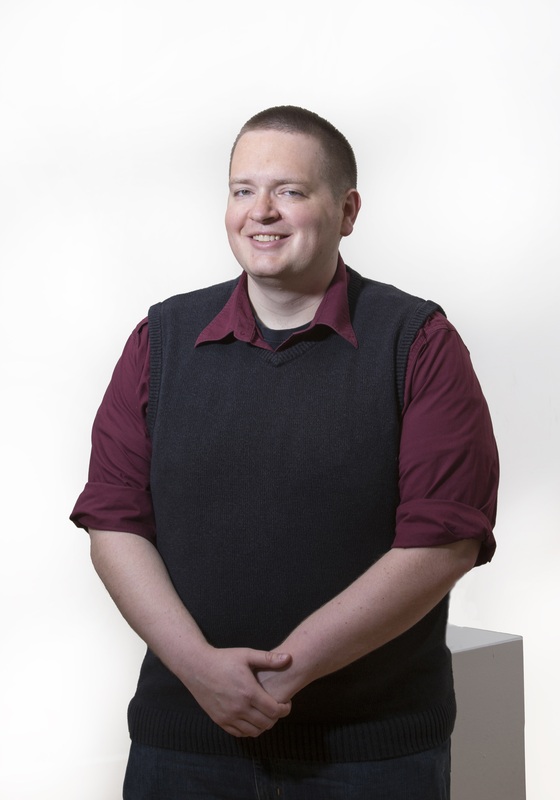 Based in the College of Education, Criminal Justice and Human Services Library, he plays a lead role in the area of eLearning for UC Libraries with a focus on the partnership with the College of Education, Criminal Justice and Human Services (CECH). Within CECH, he serves as liaison to the Schools of Education, Human Services and Information Technology. I received a Bachelor’s in telecommunications in 2009 from Ball State University. I did a year of service for AmeriCorps at a legal clinic in Indianapolis in 2010. I got my MIS (Management Information Systems degree) from the School of Library and Information Science at Indiana University – Bloomington in 2012. After graduation, I worked at the Center for Media Design at Ball State as a digital media specialist for about a year. I took a job as an information services librarian at Trine University in July 2013 before coming to UC in April 2015. I’ve worked in libraries my entire life. I was a student assistant at my middle school library. I worked in the ILL department at Ball State during undergrad. I was a graduate assistant in the business library at Indiana University. My wife was hired as a professor in the School of Information Technology, and it was serendipity that there was also an open position in the library that I was well suited for. Neither of us had to compromise our professional goals by coming to UC. I’m the lead librarian for the Schools of Human Services and Information Technology, also the graduate Education programs. I also serve as the coordinator of E-learning for UC Libraries. I work with the CECH instructional design team to embed library resources in Blackboard courses. I also sit on the Academic Technology & Instructional Design Board within CECH. A doctoral student included me in the acknowledgements section of their dissertation.